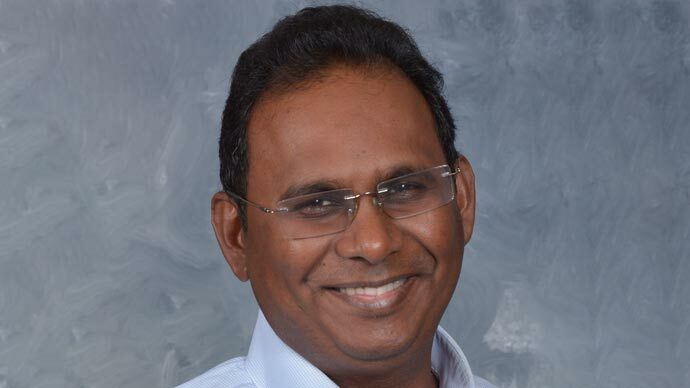 We are excited to announce that Santosh Gopal, CEO of Ship2MyID will be speaking at the World Mail & Express Americas Conference 2019 (WMX Americas). Santosh Gopal has 25 years of management consulting, innovation and entrepreneurial experience. He has been a postal customer for more than 30+ years and understands the needs of the next generation of shipping consumers. Ship2MyID was built with the future of such millennial shippers in mind. Ship2MyId’s patented platform replaces addresses with digital ID’s like cell number, email or social ID’s and will impact trillions of transactions globally involving addresses be it shipping or identity management.